Welcome to Costa Azul Hostel and Costa Azul Tourist Apartmets, both located in Granada city center, near the Town Hall, surrounded by the main shopping streets of the city and with a very close access to the main monument of the city, The Alhambra. The commercial and cultural city center offers to the visitor a big variety of leisure and entertainment, from museums and monuments, to the possibility of enjoying authentic cuisine from Granada and the dynamic and friendly atmosphere of its shopping district including old Arab souk, “ALCAICERIA”. Comfortable and familiar. Our hostel is located in a three-storey house, built at the beginning of the 20th century in the heart of Granada, with three floors, and an astonishing courtyard with fountain, that makes the strong summer heat becomes more bearable in such a refreshing space. Nice and comfortable, Costa Azul ‘s Tourist Apartments are also located in the heart of Granada city center. 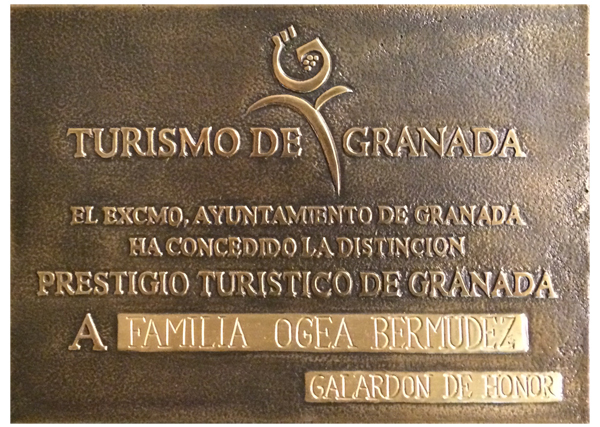 They have all the amenities (kitchen, wi-fi, air conditioning …) to make your stay in Granada a memorable experience. 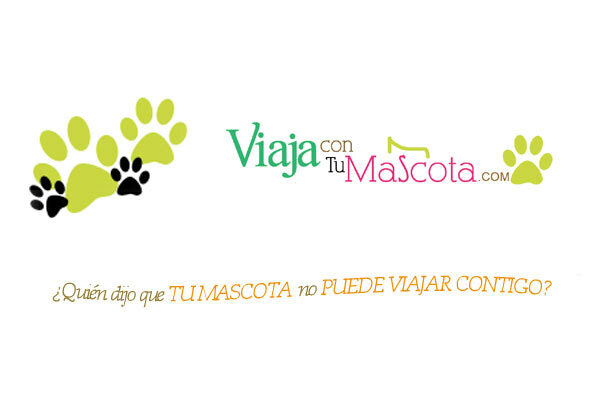 Do not worry about it, Costa Azul Hostel & Hostal Costa Azul Tourist Apartments… Your pet is welcome!! At the heart of Granada, near Costa Azul Apartments, “El Retiro” Tavern, offers exquisite dishes made in oven oak charcoal, Iberian hams and other Iberian products, cheese, salted and great dishes, wrapped in the familiar a company that continues the saga of industry professionals, tasting the wines and the rest of the country, in a cozy, intimate atmosphere and Granada 100%. PIEDRA SANTA 19, 18009 Granada.